Hi! hello to all my friends online. This is my first post in skywatch and hope to gain more friends here. 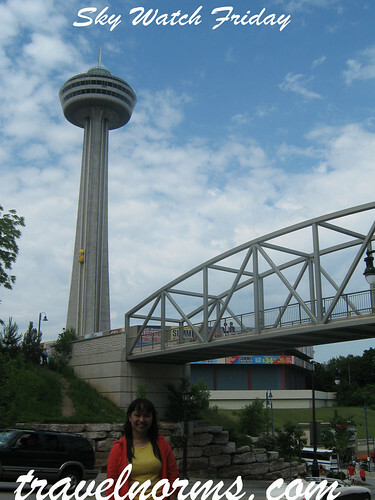 This picture of mine was taken at Skylon Tower Niagara falls, Canada. 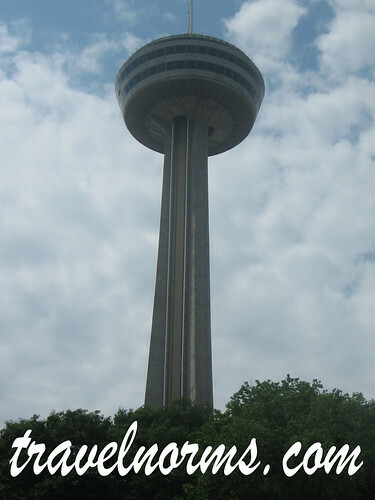 We called this awesome tower as revolving dining room, an elegant setting of 775 feet above the falls. While eating your lunch or dinner you can see the authentic view of the world famous attraction Niagara Falls. You can relax and enjoy while discover the magic created by the falls illumination and the dazzling city lights below.